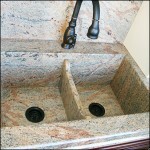 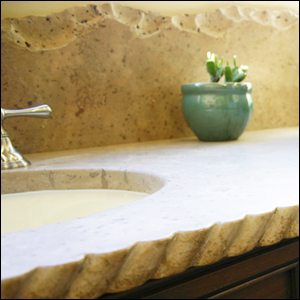 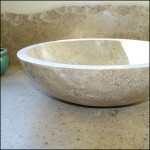 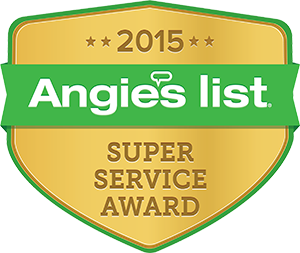 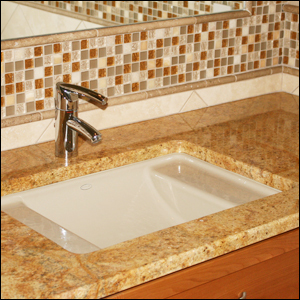 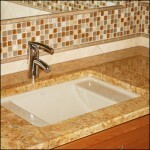 Granite Kitchen & Bath offers a variety of custom design details and options. 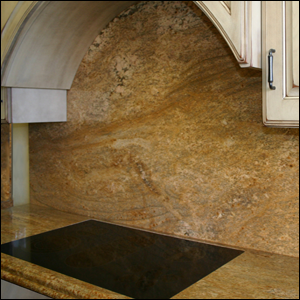 Let us create a one-of-a-kind or custom look with a detailed countertop edge and custom backsplash. 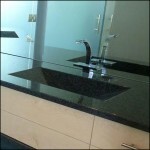 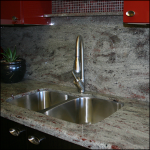 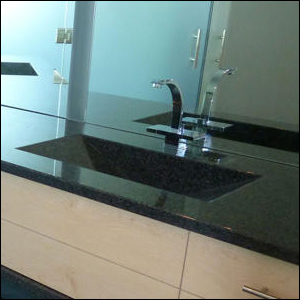 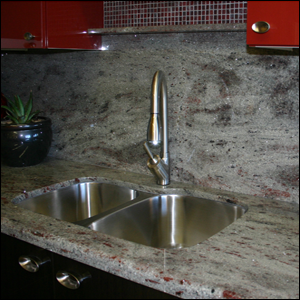 We even offer full granite sinks, giving your new granite countertop a sleek, contemporary style. 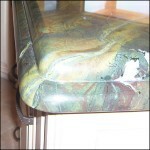 Tear out and disposal of old countertops. If you’re interested in a specific design or would like to explore other custom options, please contact us for assistance. 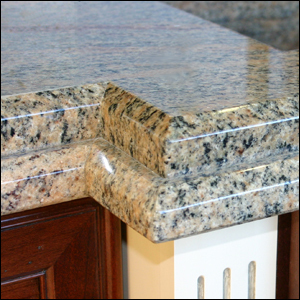 No two granite pieces are exactly alike. Choose from our selection of edge design options below, and let Granite Kitchen & Bath further personalize your design. We’ll complete your countertop with a beautifully crafted stylized edge, making your finished product a one-of-a-kind creation.